Willowood Cloran DF is a versatile pre and postemergence soybean herbicide used for the control of the most troublesome broadleaf weeds including glyphosate-resistant species. 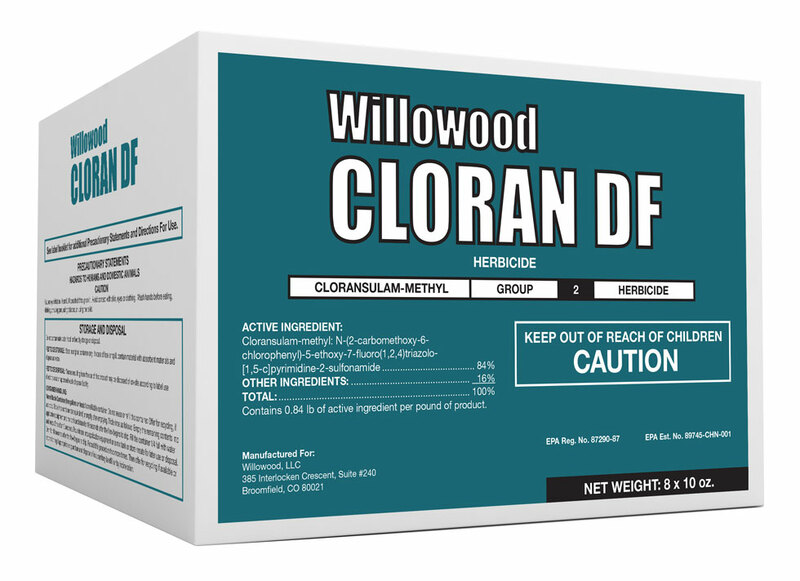 For specific use instructions refer to Willowood Cloran DF product label. Contains 0.84 lb of active ingredient per pound of product. 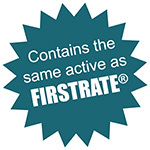 FIRSTRATE® is a registered trademark of DowDupont.